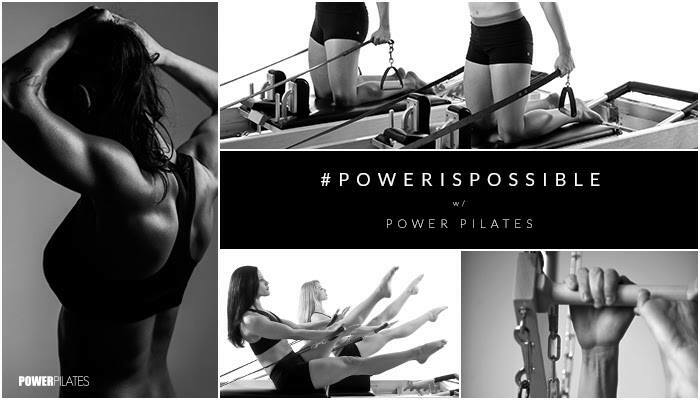 If you would like to become a Certified Instructor through the Power Pilates program, please contact Frankie Clancy at frankie@bodypurepilates.com or you can call at 614-440-7000. Become a certified Power Pilates instructor at Body Pure Pilates. Getting started is simple and we are here to support you every step of the way as you launch your rewarding career. STEP 1: BECOME A STUDENT. Body Pure Pilates steadfastly supports Power Pilates’ beliefs that to teach effectively, future instructors must understand and own the exercises in their bodies. The training standards and Teaching Tools provide the blueprint for students to reach their full teaching potential. Power Pilates require aspiring teachers to complete a certain number of classes or sessions as well as additional prep work to make sure that you are prepared for success. The Power Pilates Mat curriculum provides the foundation for aspiring teachers and is recognized as the standard in Pilates education in the industry. The Power Pilates Mat course provides the participant with the teaching tools that they need to teach a safe and effective class. The training is completed in two levels: Core Mat I and Core Mat II. The completion of both levels is required to progress to the Apparatus program. Each training is a 3 day, 16-hour course. The Systems Program presents the same material as the Comprehensive training but in a different format. The curriculum covers beginner, intermediate and advanced level exercises utilizing the Pilates apparatus - Mat, Reformer, Cadillac, Chair, Barrels, Ped-o-Pull and Magic Circle - as well as understanding how to work with Special Case clients (i.e. obesity, pregnancy, back problems, neck, knee, shoulder, etc. The System Training track allows students to complete their education over a longer time period or while meeting other obligations (work, family, etc.). Systems I, II, and III are designed to be taken together, progressing to a new level within 12 months of finishing the previous level. They should not be looked at as stand-alone programs. Completing all three levels is equivalent to a Comprehensive certificate. Attend a minimum of 25 apparatus sessions with a classically trained instructor prior to the weekend. Private or semi-private sessions are recommended. Click here for further information Systems for The Systems Program.